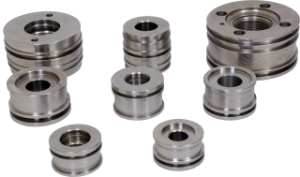 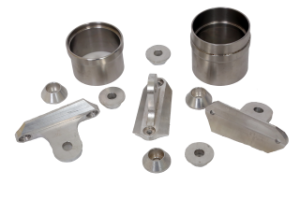 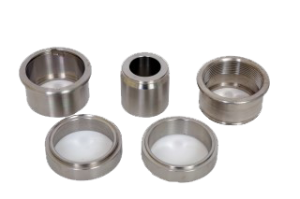 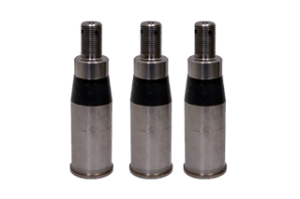 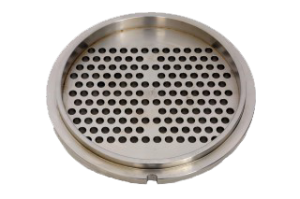 Technomech Industries Specialises in manufacture of Turned and Machined Parts supplied to our customers throughout India and Internationally. 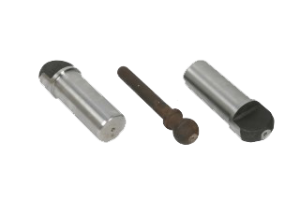 Started in 1998, We have become market leaders in the Manufacture of Turned and machined parts with exceptional high standards of quality control systems ISO 9001 & TS 16949. 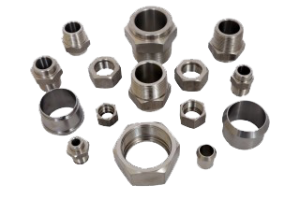 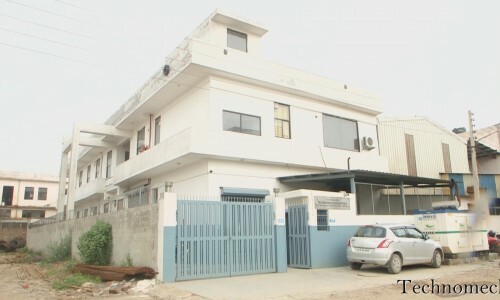 We are manufacturing parts for customers in various sectors like Automotive, Hydraulics, Heat Exchanger, Earthmovers, Tractors, Railways, Defence, Aerospace and General Engineering and Industrial Applications. 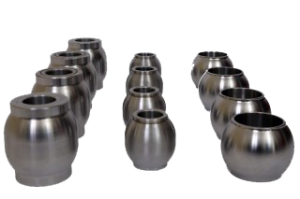 Our Dedicated Team, Skilled workforce and continuous and systematic investment in technology and machining Capacity ensures we can meet the growth objectives of our customers.